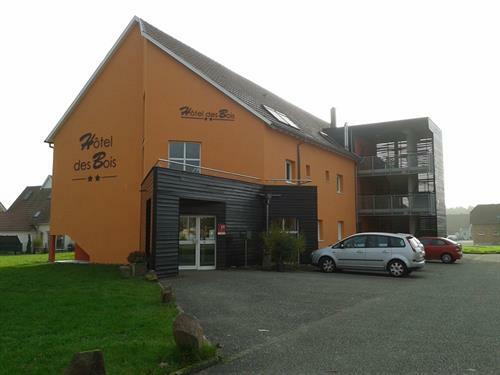 The Hotel des Bois... a quiet rest place near the German border..
15 rooms, 4 Studios and 1 apartment are offered to you for an overnight or a longer stay. Our team will do his best for your comfort and wellness. Available on the rent 2 E-Bikes. 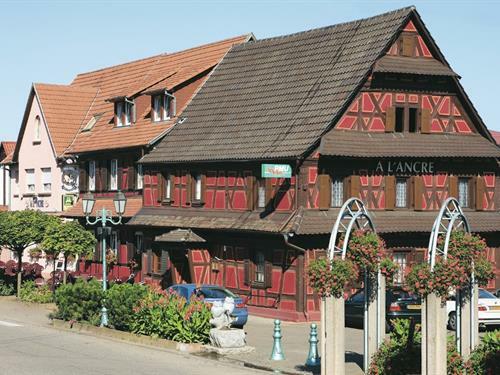 Located at the centre of the picturesque village of Mothern, in a typically Alsatian building, A l'Ancre Hotel and restaurant welcomes you in a warm, family atmosphere. You can choose from 18 comfortable rooms with excellent facilities. They all have an ensuite bathroom and a free WiFi connection. The Hotel situation means you will benefit from absolute calm and tranquillity. For your leisure activities, a number of rambling and horse-riding trails are easily accessible. 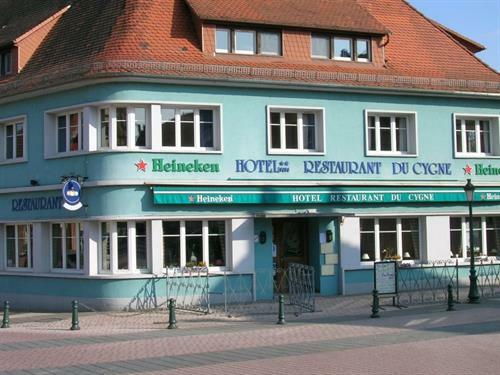 The Hotel restaurant proposes a choice of gourmet, traditional cuisine. In the center, with family atmosphere.